Sudoku - Classic Sudoku Puzzles Game is the best classic sudoku game for your iPhone, iPad, and iPod! 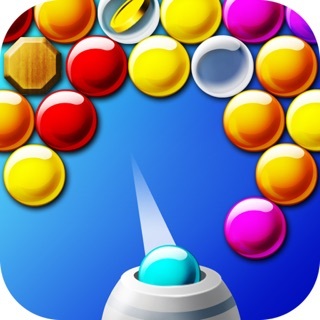 And the best way to learn and improve your skills in this classic puzzle game. Get a small stimulating break or clear your head with sudoku. Choose any level you like. Play easier levels to exercise your brain, or try expert levels to give your mind a real workout. 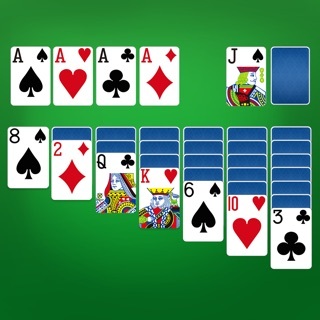 Completely free with an endless supply of sudoku puzzles. Become a Sudoku genius and challenge logic with the free classic game Sudoku! Train your brain with Sudoku anywhere, anytime! • You can available for subscription for $2.99 per month and remove ads. • Subscription automatically renews unless auto-renew is turned off at least 24-hours before the end of the current period. • You can turn off auto-renewal by going to your Account Settings after purchase. • No cancellation of your subscription is allowed during the active subscription period. 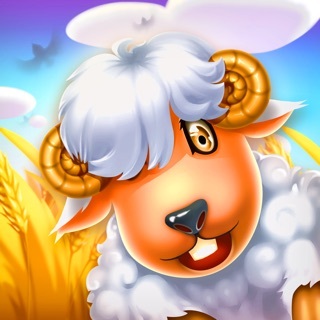 - Fix a problem of Daily Challenge. Thanks for playing our Sudoku. We are happy to hear from you about why you love this game and what you'd like to improve. Enjoy! I love this game. I enjoyed one other company’s version of this, until they stopped with the updates. I tried several other people’s games, but didn’t like the format, however I think this game is pleasing to my eyes. I love having the game of the day as well as the levelled games. Especially as you can go back and complete the ones you have missed. I find myself drifting off to sleep picturing games in my head! It does what you expect it to do. Not sure how else to score a game where you need to solve where numbers go. This game gives you that opportunity to put numbers into boxes as you’d expect..... Happy days! Don't mind the odd advert, but beware this app plays video add that go on for an age. & randomly today played an advert for a game showing people been shot in the head. Not something I want to see. Other than that, like the daily challenge option. 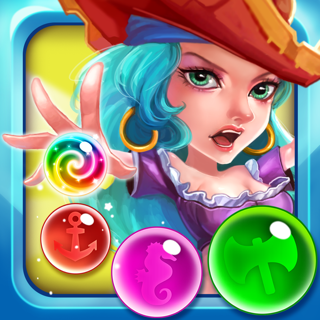 Bubble Pirates - Bubble Shooter puzzle game! 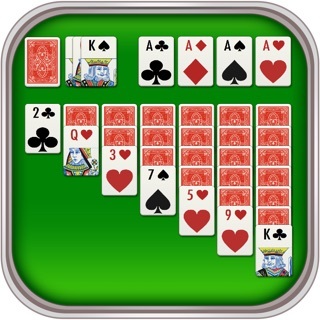 Solitaire - Play this classic card game for free!